Change is in the air at BMW where many top executives have been trading jobs internally and moving around both the company, and the World. 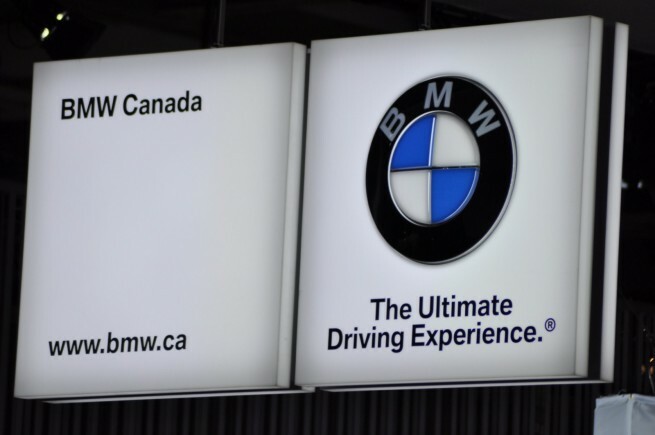 BMW Canada has not escaped these changes, as current (until January 1st 2011) President of BMW Canada, Franz Jung is about to be replaced by Manfred Braunl, a well established executive within the brand who first made a move to BMW Canada in 1996, before moving back for assignment in Germany. We last spoke with current President, BMW Canada, Franz Jung in Toronto at the Canadian International Auto Show earlier this year, and we thoroughly enjoyed our time with him (Our full interview can be viewed by clicking HERE). His polished, kind demeanor will be missed and we at BMWBLOG wish him all the best in his new assignment as President of BMW Italy. We look forward to interviewing BMW Canada’s new President, Manfred Braunl and getting a feel for his style of leadership and the direction he would like to take BMW Canada in the future.